Whether it is the first time you are moving house to or from Ilford, or you have substantial experience moving from Ilford, your level of organization will go a long way to determine how smoothly the move goes. Relocating to and starting a new life in Ilford can prove to be a quite a challenging scenario. This gets even tougher with kids in your household. Fortunately, Relocate Removal Co Limited is here to make sure that your fears don’t turn into a reality with expert house removal services. We are the longest serving house removal experts in Ilford. Our years of experience have given us valuable skills that guarantee you a seamless and stress-free move. We have efficiently handled hundreds of moves for families going in and out of Ilford through the years. It would give us great pleasure to be the ones to help you when you decide to relocate. 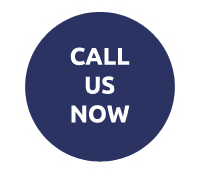 Whenever you are ready, give us a call to get a free quotation. Apart from the house removal service, some families also require that we package all their belongings for them. This is an activity our team is well-versed in because we basically move families together with their household items almost every day throughout Ilford. We have a packaging service that will not only save you all the trouble but our friendly rates will definitely leave you impressed. In case you need some of your household items stored temporarily, we also provide a storage service for clients. Your belongings will safely be stored until the day you come to ask for them. Rest assured they will be in one piece when you finally decide to move into your new home in or around Ilford. 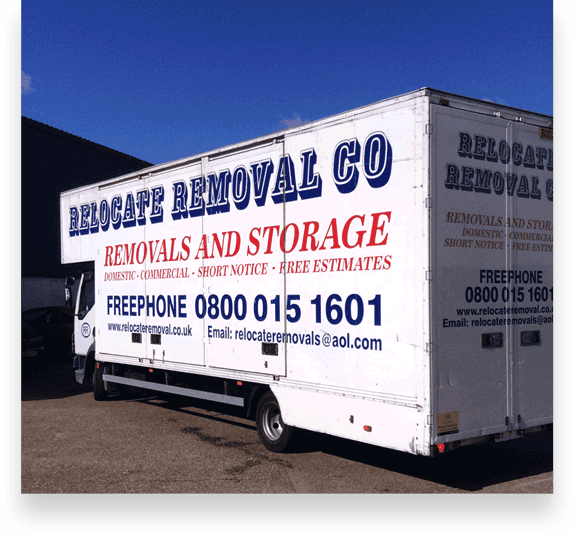 Trust Relocate Removal Co – expert house removal company. We take pride in our professionalism and that’s why customer satisfaction is one of our top policy priorities. We try as much as possible to customize our services to ensure that all our clients get a service that suits their unique preferences. It is only by making the effort to talk to them and understand what they expect of the house move before it happens that this is made possible. Our extremely dedicated and highly proficient staff are a big reason for our success. We run a training academy in Ilford, where staff members acquire the valuable skills to be top house removal professionals. We decided to have a training academy to ensure that our clients get the best moving experiences. There is no room for mistakes when it comes to providing excellent house removal services. Helping clients in House Removals Romford House Removals Brentwood House Removals Rayleigh House Removals Wickford House Removals Basildon House Removals Southend On Sea House Removals Benfleet House Removals Billericay House Removals Chelmsford House Removals Grays House Removals Colchester House Removals Harlow House Removals Essex House Removals East London House Removals North London House Removals Ilford House Removals Enfield House Removals Hornchurch, House Removals Woolwich, House Removals Watford, House Removals Walthamstow, House Removals Waltham Abbey, House Removals St Albans, House Removals Orpington, House Removals Lewisham, House Removals Hertford, House Removals Epping, House Removals Dartford, House Removals Bromley. You can also get our premium packing service. Here, we make sure that any fragile items and valuable possessions you have are carefully wrapped so that there are no breakages or damages during the house removal process. This also serves to ensure that your worries are kept at bay while giving you a peace of mind. Our Ilford team has a diverse fleet of all kinds of vehicles to handle any tasks you bring to us. Whether you are relocating from Ilford to John O’Groats or Lands ends, our team has all that is required for a high quality and reliable job. Don’t hesitate to reach us whenever you need our services.